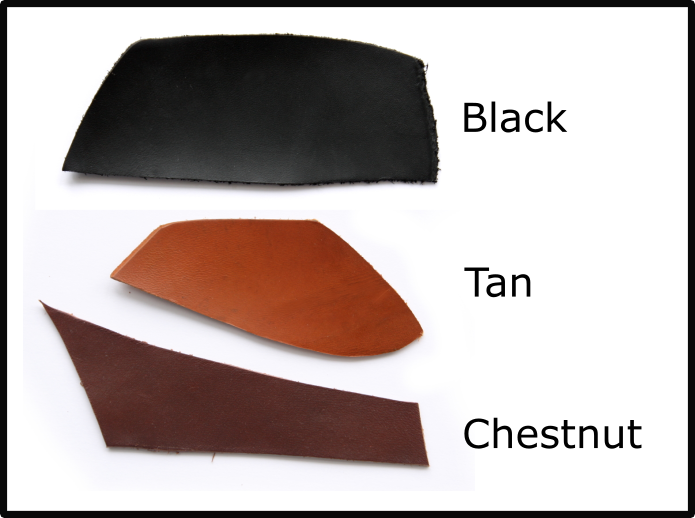 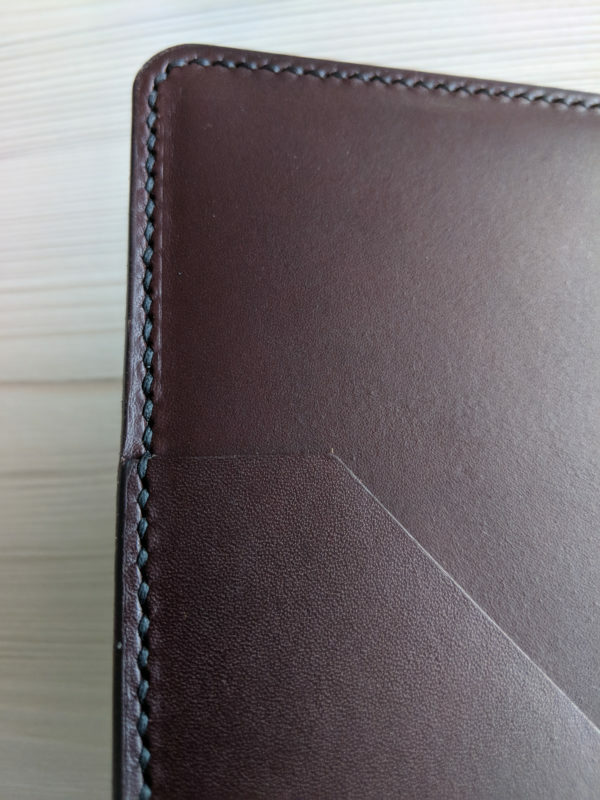 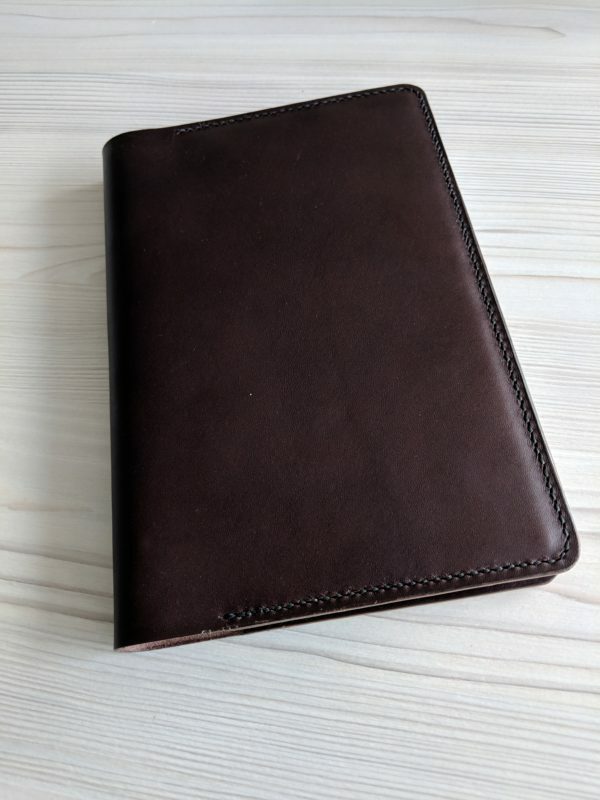 Leather cover for an OXFORD A4 notebook. 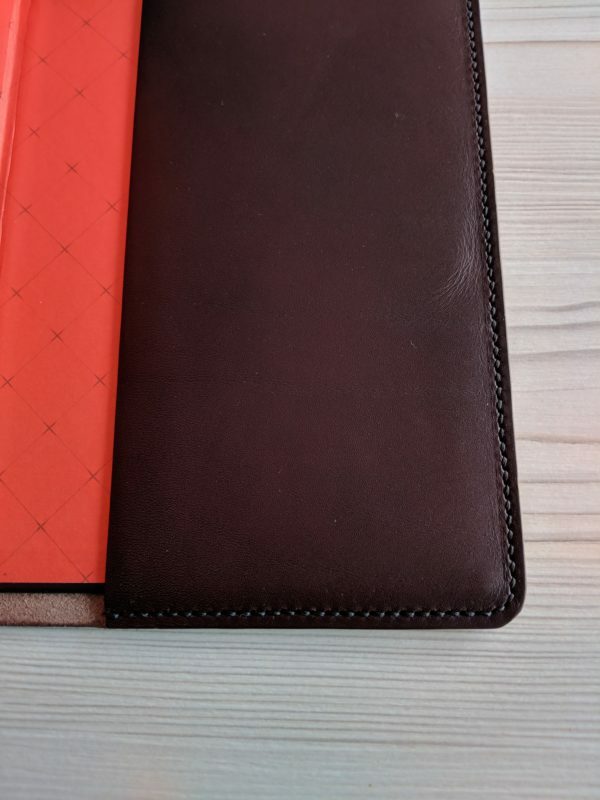 Handmade with Italian leather. 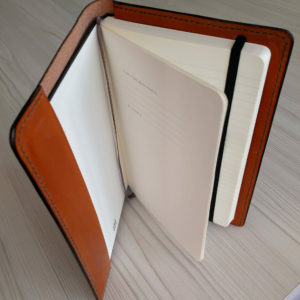 Home / Leather notebook covers / Leather notebook cover for an OXFORD Black n’ Red A4 notebook. 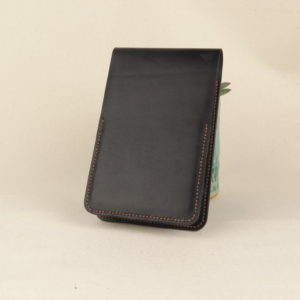 Handmade with leather from S.Croce, Italy. 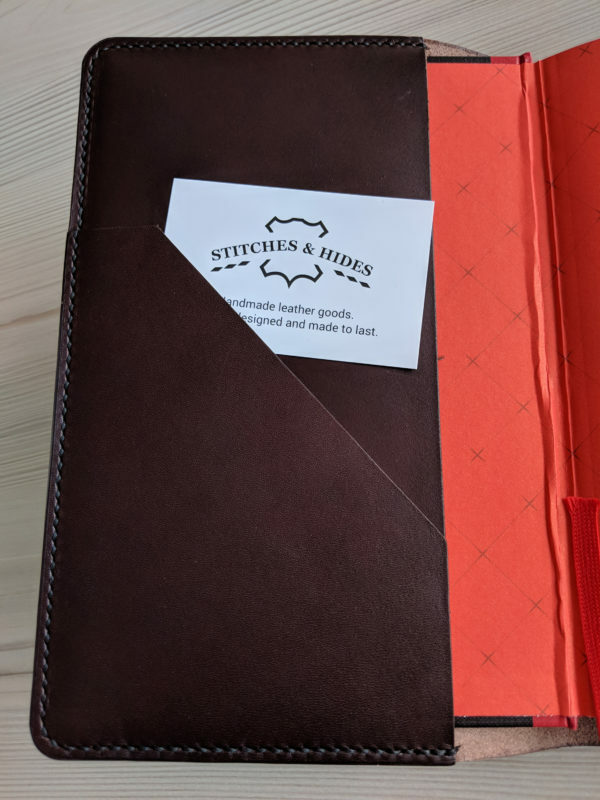 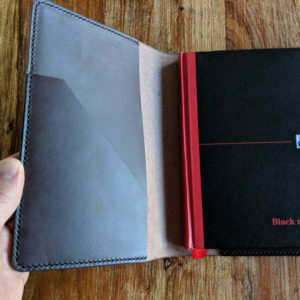 Designed to hold a OXFORD Black n’ Red A4 notebook, these notebook covers are handmade to order. 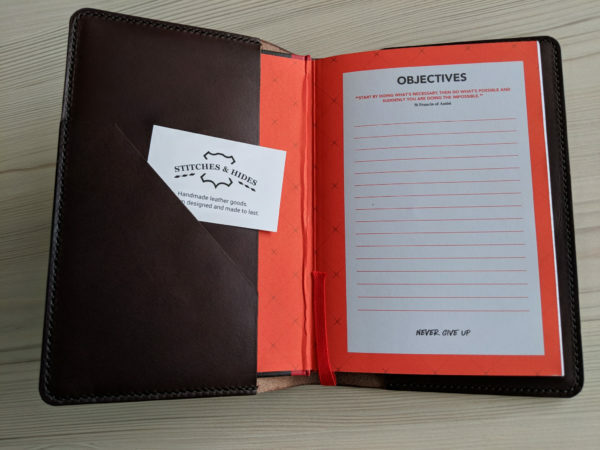 Please note; the notebook is not included.